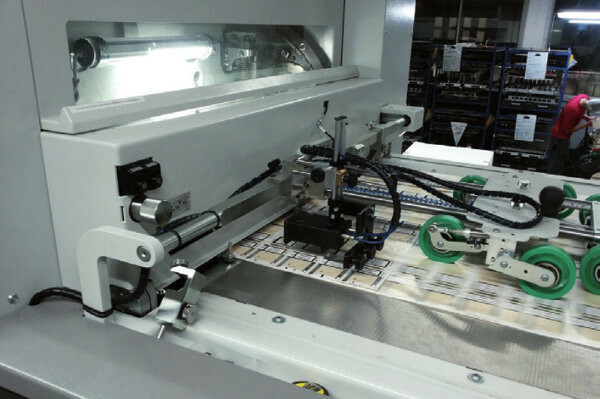 Die cutter control system for misprinted sheets without special markers. 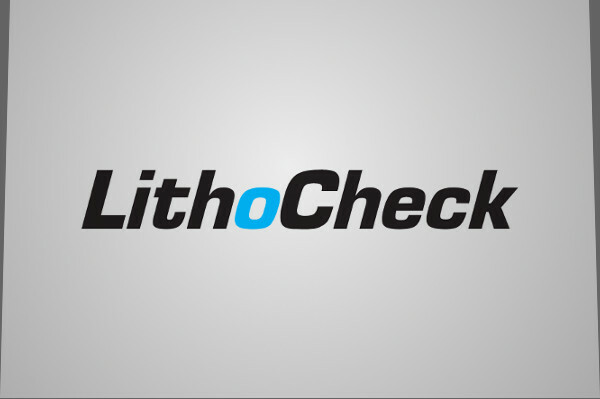 LithoCheck determines all faulty sheets in the die cutter and stops for release at the feed table. An automatic lock out can be started. Measurement is performed using an RGB camera sensor. For measurement, printed motifs or structures are suitable as markers.